Some states have already been banning plastic bags but people are still not fully aware of the reason behind it. 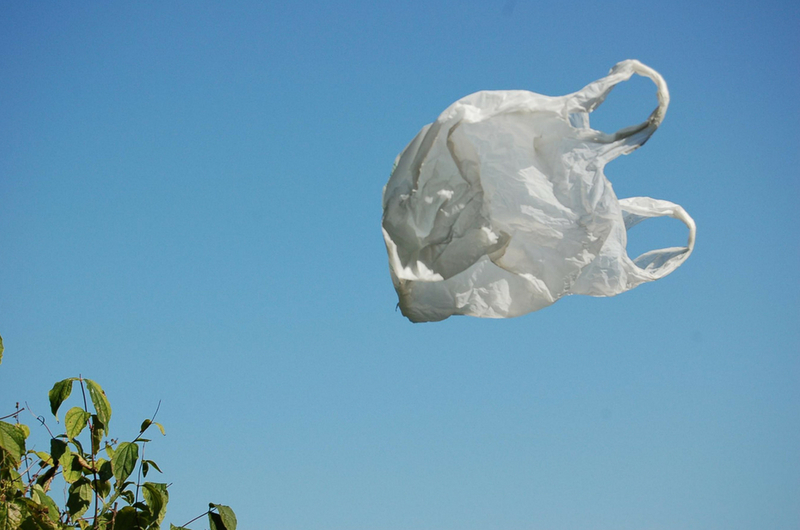 According to the Malaysian Plastics Manufacturers Association, the average Malaysian discards 300 plastic bags every year. The sheer volume of unrecycled plastic is extremely damaging to the environment, but many people still don't realise the severity of this issue. Hence why Housing and Local Government Minister Zuraida Kamaruddin said that we may see a nationwide ban on plastic bags within one year. She told MalaysiaKini in an interview that the government will continue working to educate people and raise awareness regarding the use of plastic bags before implementing the ban. Although such bans have been enforced in many states, including Selangor, Putrajaya, Kuala Lumpur, Melaka and Johor, Malaysians are still not aware of the reason for implementing this ban. Paying an extra RM0.20 for a plastic bag is just not enough! "Malaysians still have the attitude of wanting everything so easy, they want to have plastic bags so they can bring their items home,” Zuraida said. So the government will need more time to organise public engagements and educational programmes before fully implementing the ban. In line with this, the Pakatan Harapan government is planning for a future where reusable bags are used again and again more than plastic bags, as reported by Channel News Asia. If other countries around the world can do it, why can't we? 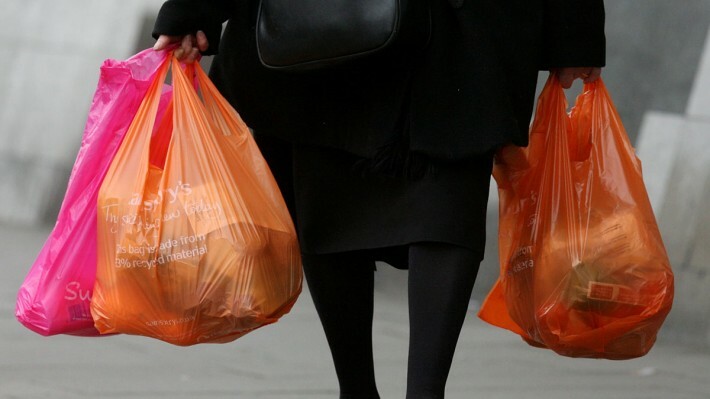 For example, Kenya introduced the world's toughest law against plastic bags last year. Kenyans who are found producing, selling or merely using plastic bags could be fined up to USD40,000 or face up to four years of prison! Eight months down the road, the East African country is seeing cleaner waterways, food chain that is less contaminated with plastic and cleaner streets in general. We're not asking for an equally harsh law against plastic bags in Malaysia. But let's each do our part in saving the environment because we really only have one Earth to live on for the rest of our time alive.